My name is Shannon Trani Fredericks and I'd like to tell you about an amazing family. The Arroyos of Port Hueneme, California have been planting seed of friendship, generosity, and caring within their community for decades. Gerardo and Lorena are two of the most dedicated, loving parents I've ever known. They are small business owners, they are active members of their church and they volunteer at many community organizations. Their oldest son, Edgar, is in the Air Force, currently serving overseas. 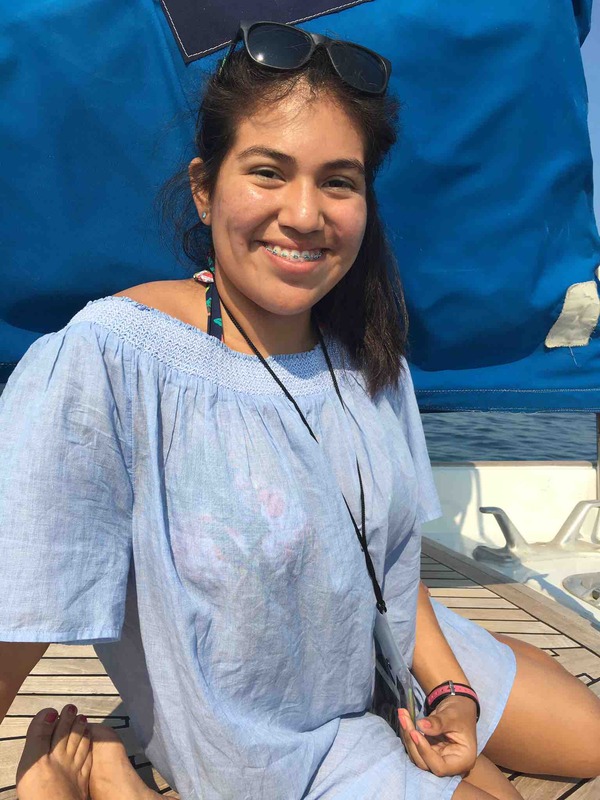 Their daughter, Amy, is currently embarking on her junior year of high school, balancing her 4.0 GPA with ROTC, mariachi band, dance, seminary studies and volunteering at her local library. They have been a blessing to all who know them. Now they are in need of some blessings themselves. 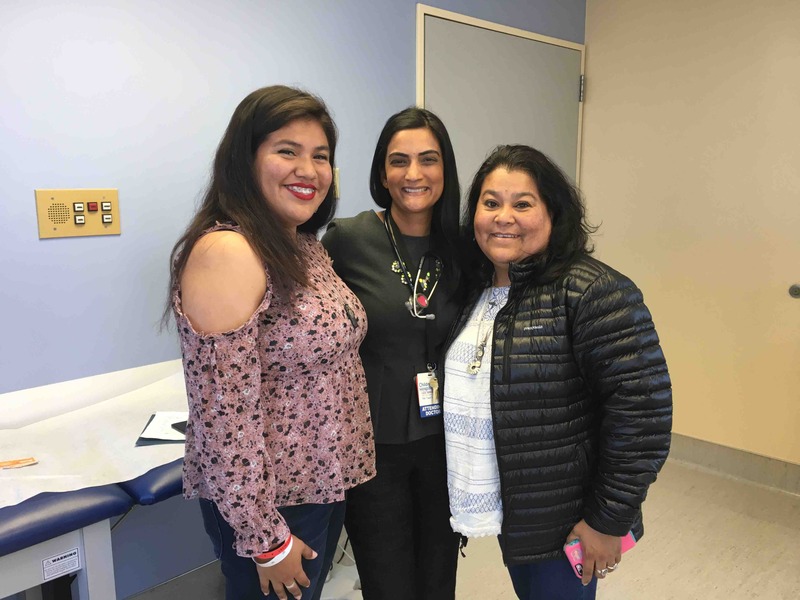 On September 19, 2017, Amy was diagnosed with a tumor in her abdomen. She is currently under the best possible care of the phenomenal team at Children's Hospital of Los Angeles. Her progress will be updated here as details unfold. As might be expected, Gerardo and Lorena will experience an emotional and financial hardship as they support Amy through this journey. Between medical costs, lost wages and living expenses there will be a great need for financial assistance. This is the time for them to reap the kindness and generosity that they have sown for so many years. We ask if The Arroyos have been a blessing in your life that you take a moment to give back to them. Amy raised donations of socks, ear buds and chapstick for patients on the fourth floor. 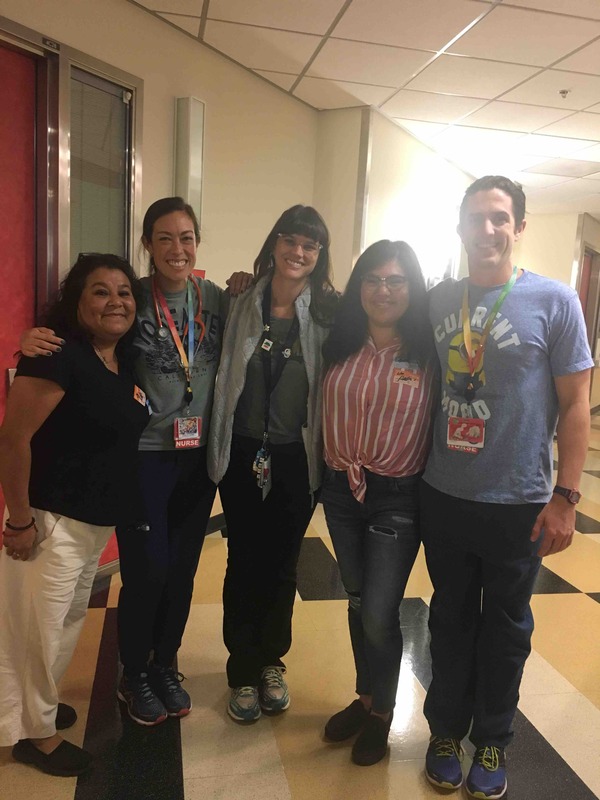 Today was an emotional, but happy reunion with some of the amazing nurses who helped the Arroyos get through their most challenging days. The nurses remembered her (and Lumpy)! They shared laughter, tears and lots of hugs with us today in celebration of her upcoming one year anniversary. Lots of blessings to be counted. Check up today, nine months post op. Blood work and ultrasound all came back normal. We are so grateful for the calm guidance of Amy’s amazing oncologist, Dr. Shah. 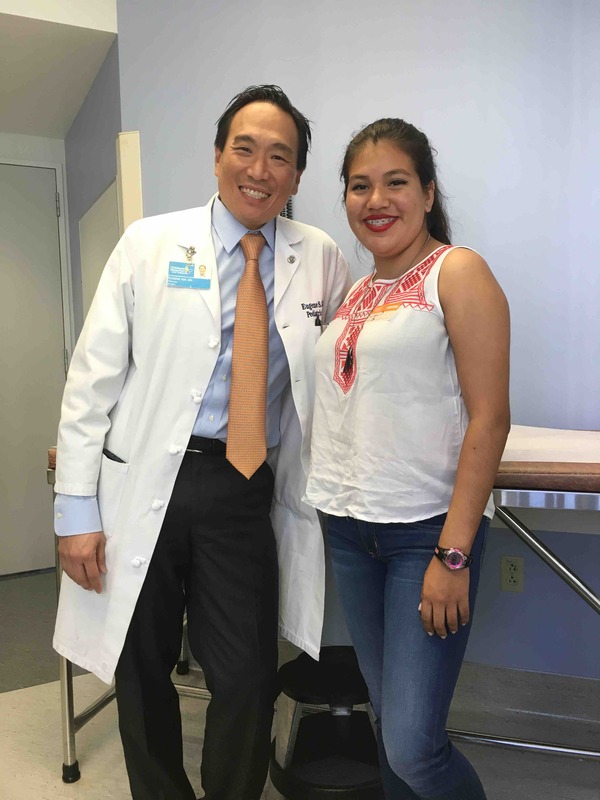 Two months since surgery and she had her final appointment with Dr. Kim, the pediatric surgeon. Incision is healing beautifully. Cleared to normal physical activity. Dr Kim and the incredible team of doctors at CHLA are high on the list of what we are thankful for. Filming through grateful tears. 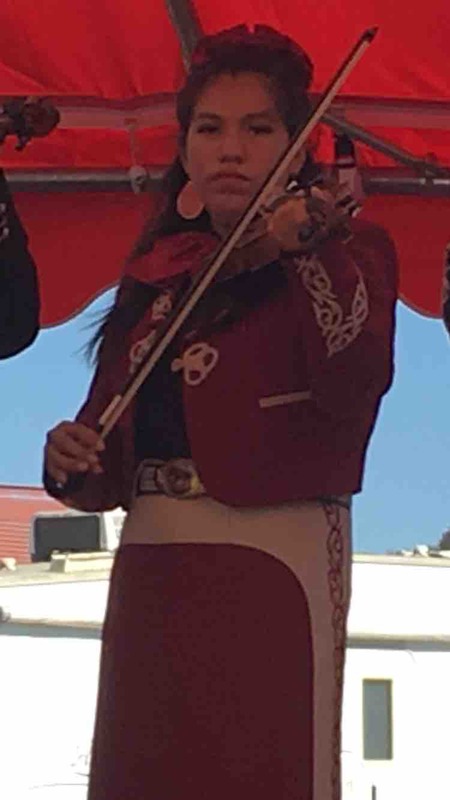 Amy was able to perform today with her mariachi band. It's hard to believe where we were just two short weeks ago. This young woman is amazing. She has been returning to school and normal activities in small doses. Thank you to everyone for continued prayers and generosity.